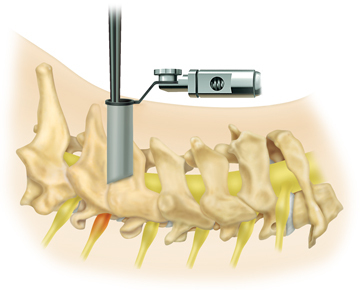 By Minimally-Invasive Spine Surgeon, John Peloza, M.D. NFL quarterback Peyton Manning may be out for this season after recent neck surgery. First, a disclaimer, I do not know Mr. Manning or the nature of his spinal condition and I have no role in his care. In his case, traditional treatment has not worked as well as intended; therefore, he sought an unapproved (by the FDA) non-traditional (stem cell) treatment outside the United States. His decision generated a media report and subsequent commentary by researchers regarding stem cell treatments and evidence based medicine. I would like to take this opportunity to discuss evidence based medicine (EBM) and its role in medical decision-making. 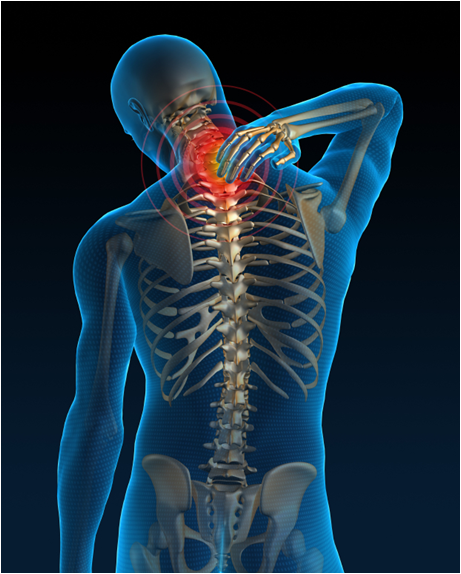 In a later post, I will discuss the current literature regarding stem cells in spine care. Evidence based medicine is a scientifically validated methodology developed to help doctors and policy makers make rational decisions with reliable data. It compares two treatments for a specific condition utilizing the disciplined scientific experimental method with statistical analysis. The gold standard is the large, multi-center, prospective, randomized, double blind study. An experimental treatment (investigational group) is compared to well accepted standard treatment (control group). The patients are randomly selected into the two groups to avoid bias. The patients are evaluated with validated outcome measurements or tools before the treatment and at regular intervals after the treatment for up to at least two years (preferably five years). There are strict inclusion/exclusion criteria for patient enrollment, large numbers of patients for statistical significance, multiple centers and doctors to avoid bias or unusual treatment effects. There must be no breaks in experimental protocol and greater than 80% follow up. The results are then analyzed with sophisticated statistical methods to determine if one treatment is better than another (efficacy). Secondary endpoints include complications and sometimes-economic data (costs). Another concept in EBM is level of evidence. The best study is described in the above paragraph. This is regarded as a Level I study, the highest level of evidence. A level II Study is a lesser level of evidence. This could be a randomized study with some problems (fewer patients, less follow up, breaks in protocol) or a large non-randomized prospective cohort. A large patient cohort would represent a Level III study with the data collected prospectively but analyzed retrospectively. The lowest level of evidence is anecdotal experience (“this is what I like to do and everybody does great”). Then, there is marketing (e.g. testimonials or You Tube videos) that has no scientific or decision making value but can be quite effective even if misleading. While EBM is essential to good medicine, it has significant limitations that need to be understood so that one can apply studies in a clinical setting. The biggest problem is that the conclusions from a study may not be universally applicable. A study only compares treatments for a specific diagnosis. Real patients usually have more than one diagnosis (especially in spine-e.g. 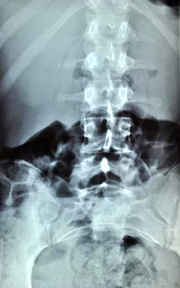 spondylolisthesis at one level with spinal stenosis at another level and degeneration at another level). Patients can also have confounding factors and co-morbidities that effect enrollment or outcomes. Often these studies are population studies that are not applicable to individual patients. There can also be a lack of consensus regarding a standard treatment for the control group. Surgical studies can also be affected by the technical skills of different surgeons. A particular type of statistical analysis (intent to treat) breaks down in surgical studies. Because it is very difficult for surgeons to participate in a surgical study (to avoid lost follow up, breaks in protocol, careful inclusion and exclusion of study patients, variations in surgical skill) only experienced surgeons who are committed to research need to conduct the studies. Last, the cost in terms of time and money for these studies can be staggering. There are limited resources given the number of medical conditions/problems. At the end of the day, a lack of Level I data is not a lack of knowledge or evidence. A clinician brings the totality of knowledge to the patient in order to understand their problem and make a reasonable decision. At the Center for Spine Care, we use EBM every day. All the doctors have extensive experience in research and know the spine literature because they have participated in a significant way. When visiting with a patient, we strive to make a specific diagnosis. We then relate the natural history (what is likely to happen without treatment) of their condition. We then present the patient with the level of evidence regarding treatment for their specific diagnosis. If the patient has multiple diagnoses or co-morbidities, we discuss how these effect the level of evidence to arrive at a more realistic expectation. We have a very detailed discussion of treatment options (utilizing EBM and levels of evidence), potential complications with incidence of risk, recovery, rehabilitation, and cost. We try to identify and prioritize patient goals for the treatment. This may take multiple appointments but the attention to detail is necessary for the patient to make an informed decision. Everyone is an individual with different characteristics and priorities; therefore, we treat our patients as individuals and not statistics. EBM is a useful but limited scientific approach to make medical decisions. It helps organize data in a usable and uniform manner to rationally make individual and policy decisions. We use it as a foundation in our clinical decision-making. However, it has significant limitations in universal applications because individual patients may not fit the strict parameters of an EBM study. In addition, the cost of these studies can be detrimental to care. Many patients do not have the time to wait for a definitive study (e.g. Peyton Manning or a cancer patient). Many technologies or drugs may be obsolete by the time an EBM study is complete with long term follow up. If information technologies were regulated by the FDA, we would be computing on an abacus and it would cost a million dollars. Decision-making can be effective utilizing many different levels of evidence depending on the quality of the evidence as well as patient priorities. Doctors are not bureaucrats; therefore, we treat individuals not statistics. 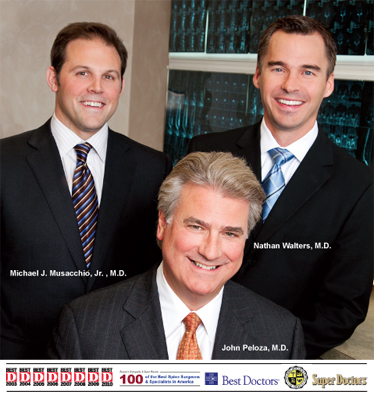 John Peloza, M.D., is a minimally invasive spine surgeon and Medical Director of the Center for Spine Care. Dr. Peloza is a pioneer in minimally-invasive spine technologies, a clinical researcher, and patient advocate.